Mega Sale! Free Shipping Included! 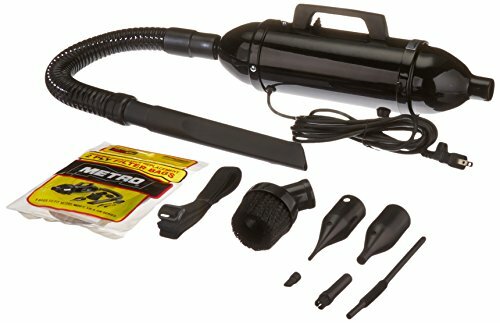 Save 24% on the Metro Vacuum MDV-1BA DataVac Pro 4.5-AMP Computer Vac/Blower by Metro Vacuum at Pacs BG. MPN: MDV-1BA. Hurry! Limited time offer. Offer valid only while supplies last.